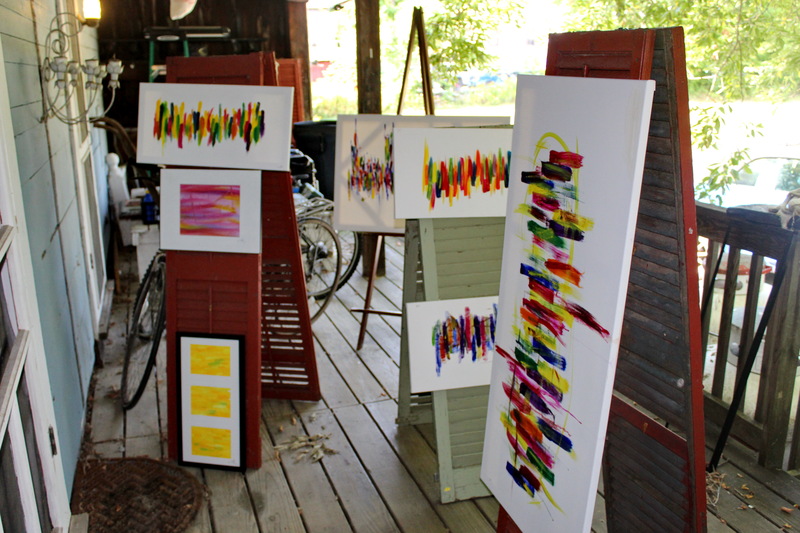 I spent some time this weekend choosing pictures to display at “Art on Edie’s Green“, an art show that will run this coming Saturday in Pawlet, Vermont. Over 20 local artists will be showing and selling their work, with each one donating at least 20% of the proceeds to the Pawlet Scholarship Fund. If you love art, this is the place to be in Southern Vermont Saturday! It was wonderful to meet you Tom and to see your work! I look forward to talking to you about having a show at our gallery! Thanks Heather! I’ll be calling in a couple of days!